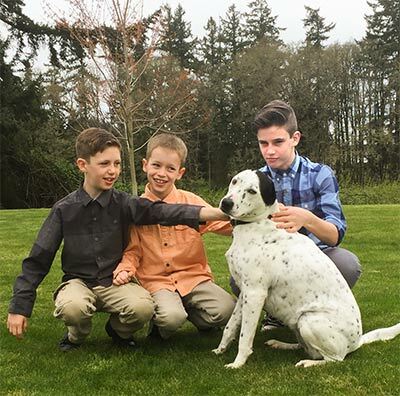 Tabitha Compton, co-founder of Spindrift Cellars with her husband Matt, manages the day to day operation of the winery, sales across the United States, special events, advertising, marketing, and three active boys. 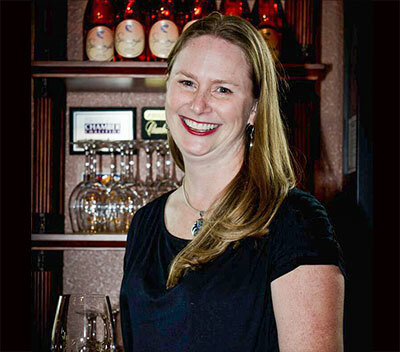 You may meet Tabitha in the tasting room, where she can be found pouring our wines, at an event like the Newport Food & Wine Festival, leaning over a conveyor belt sorting grapes on a hot September day, or talking about her winery to local business leaders. 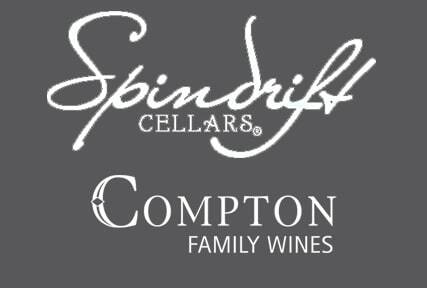 Matt Compton is Spindrift Cellars’ co-founder with wife Tabitha. Usually in his pickup or walking the vineyards he manages, he is a farmer and winemaker with 20+ vintages under his belt. 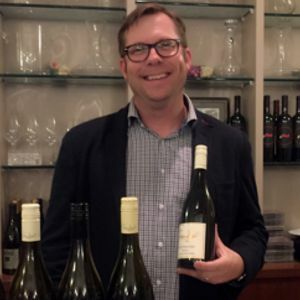 Matt not only manages vineyards for grapes he uses in his own wine, he is known for his skill at growing perfect grapes and is sought after by vineyard owners across the Willamette Valley. 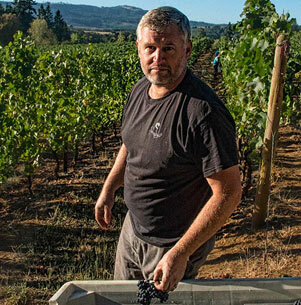 Matt is one of the hardest working men in Oregon’s wine industry – building a thriving business based on his love for farming and a talent for making fine wines. Don Wackerly, our V.P. of sales, manages sales across the United States, works day to day sales, and adds marketing support. You can see Don helping at the winery events and working outside our area as well. Don brings over 20 years of experience in the wine industry. In his time off he enjoys his dogs (trained one to truffle hunt), gardening, cooking and hiking. Jean Smith is most likely the smiling face behind the counter when you visit us. 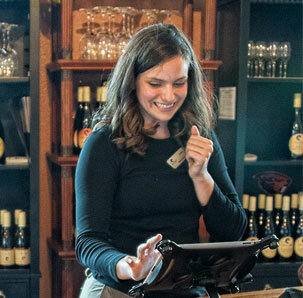 As Tasting Room Manager, she is ready to help you with wine tasting and selection. She is ready to assist Wine Club members with their pickups and special benefits, and to answer all of your questions about our wines. Lola the winery dog offers comic relief, silly dog tricks and lots of sniffs to all who enter the tasting room and winery. Tabitha is her Mom but she accepts ear scratchies and compliments from properly trained humans. The boys help out with cleaning, baseball and silly kid tricks.